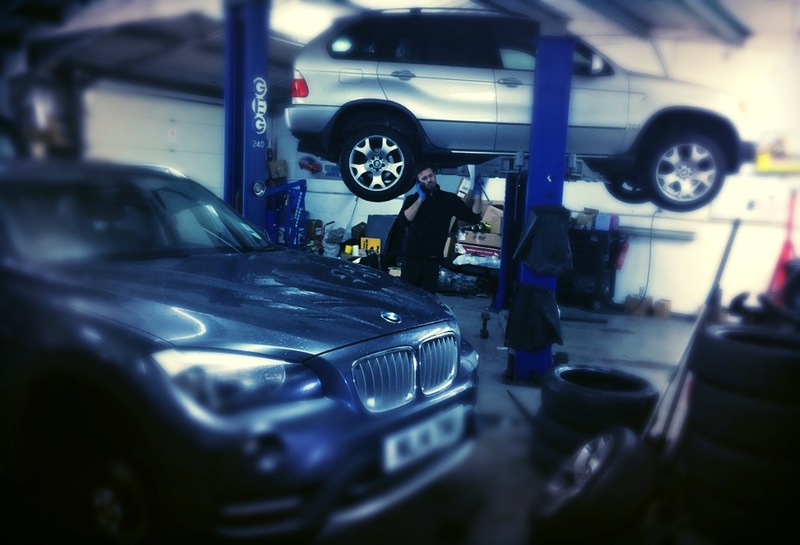 Plough Motors, East Boldon, South Shields, Independent BMW specialist in the North East. We are an independent specialist in all aspects of diagnostic, repair and service for BMW & MINI vehicles. However we are capable of dealing with all makes and models of motor vehicles. We offer an expert level of service based on our experience gained through our years in the BMW dealership network, adopting best practices. With the introduction of Block Exemption we can service new cars under warranty. The conditions for this are that we use OEM parts, oils specs and register the service with BMW online. Therefore we offer a top quality product at a greatly reduced price to that of the main dealers. We are ATA (automotive technician accreditation) technicians, trained in modern vehicle management systems and technicians qualified in BMW & MINI cars. 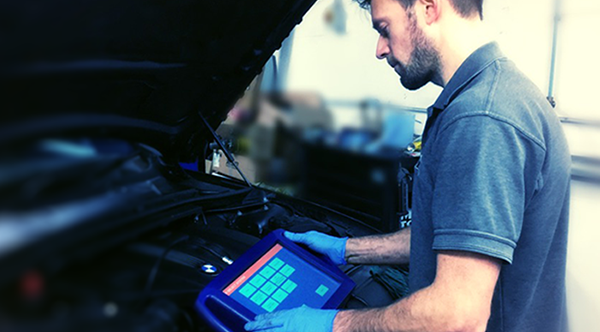 * Diagnostic software for all modern cars..
Plough Motors is committed to bringing you the highest quality work and customer service at a fair and honest price, we have the latest diagnostic equipment for BMW cars to enable us to provide a comprehensive service. Our specialized diagnostic and programming equipment offers complete coverage on all BMW models. Best of all we offer a dealer like service at a fraction of the cost.